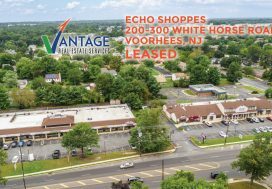 Leor Hemo, Managing Principal and founder of Vantage Real Estate Services successfully represented both the Tenant, MJ Kidz and Landlord, VRI Atrium Associates on a lease at the Atriums at Greentree located at 701 Route 73 North in Marlton, NJ. 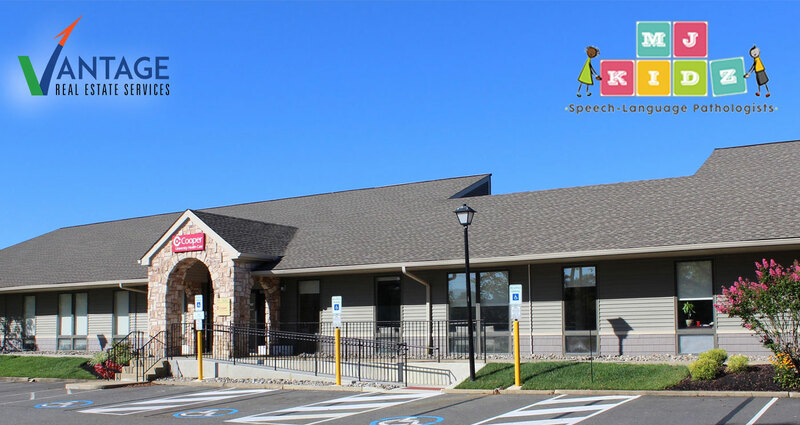 MJ Kidz, offers individual speech therapy sessions, as well as a variety of group services with an emphasis on social communication. 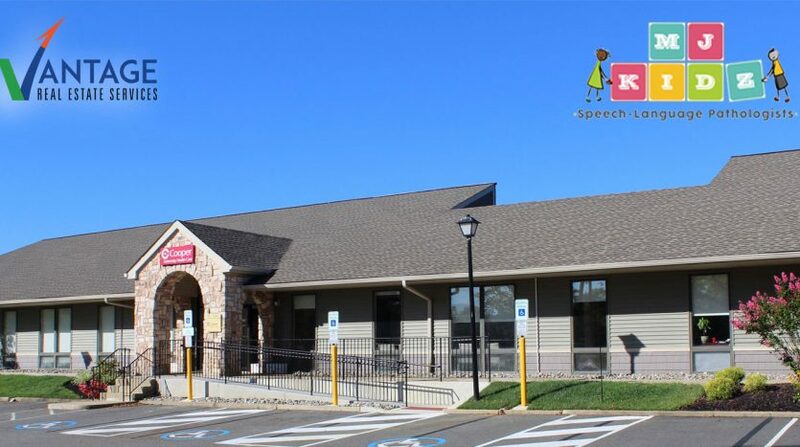 All of MJ Kidz’s group facilitators are certified Speech-Language Pathologists—highly trained professionals who are devoted to improving children’s social and communication skills. MJ Kidz specializes in assisting children with autism, ADHD, behavioral difficulties, and language impairments. To learn more about MJ Kidz please visit their website. MJ Kidz joins many other professional tenants at the Atriums at Greentree, a 47,000 SF, single story, newly-renovated office campus located at 701 Route 73 North in Marlton, NJ. 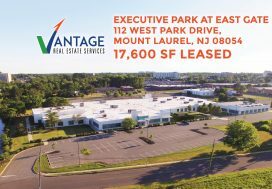 MJ Kidz chose this great office campus due to its ideal location on Route 73 and easy access to I-295, NJ Turnpike and Route 70. 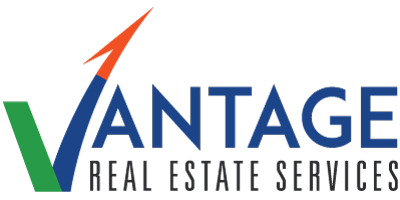 Amenities in the immediate proximity include Whole Foods, shopping, restaurants, health clubs and many corporate services/offices with excellent ownership and 24/7 property management.